The Full Disclosure Principle states that all relevant and necessary information for the understanding of a financial statement should be included on a set of financial statements for public company filingsPublic Company FilingsA financial analyst has to search for public company filings, financial statements, reports, and other company information. Here are ways to find them. Financial Analysts who read financial statementsThree Financial StatementsThe three financial statements are the income statement, the balance sheet, and the statement of cash flows. These three core statements are intricately linked to each other and this guide will explain how they all fit together. By following the steps below you'll be able to connect the three statements on your own. need to know what inventory valuationInventory ValuationInventory valuation refers to the practice of accounting for the value of a business' inventory. Business inventories refer to all the supplies that a busin method has been used, if there have been any significant write-downs, how depreciationDepreciation MethodsThe most common types of depreciation methods include straight-line, double declining balance, units of production, and sum of years digits. 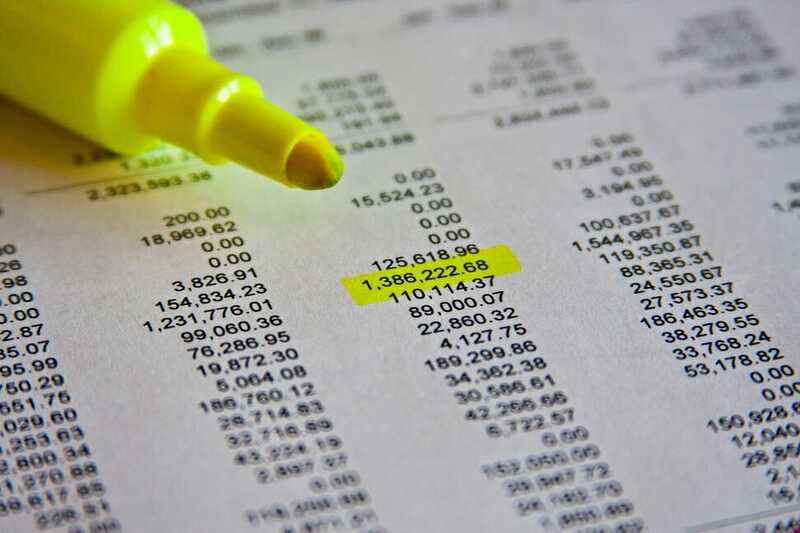 There are various formulas for calculating depreciation of an asset is being calculated as and other critical information for the understanding of the financial statements. The principle is crucial to ensure that there is a limited information asymmetry between the company’s management and its current shareholders. Besides, it principle provides information to outsiders such as stock analysts or prospective investors. The full disclosure principle does not require the release of all available information to the public. On the contrary, the rule would be impractical as it would dump a huge volume of information on analysts and investors. The principle urges the disclosure of information that can have a material impact on the company’s financial results or financial position. The principle helps foster transparency in financial markets and limits the opportunities for potentially fraudulent activities. The importance of the full disclosure principle continues to grow amid the high-profile scandalsTop Accounting ScandalsThe last two decades saw some of the worst accounting scandals in history. Billions of dollars were lost as a result of these financial disasters. In this article, we look at the 10 biggest accounting scandals in recent times. Many of these scandals were a result of the excessive greed of the that involved the manipulation of accounting results and other deceptive practices. The most notable examples are the Enron scandal in 2001 and a gigantic Madoff’s Ponzi scheme discovered in 2008. In addition, the full disclosure principle can be used in contractual law. In such a case, the parties in a business transaction must disclose to each other all material information that is related to the execution of a transaction. Note that not all of the examples above can be quantified with certainty. However, despite such fact, all items may have a material impact on the company’s financials. In addition, the company’s management generally provides forward-looking statements anticipating the future direction of the company and the events that can influence its financial performance. Where is the information disclosed? The information is disclosed in the regulatory filings (e.g., SEC filingsTypes of SEC FilingsThe US SEC makes it mandatory for publicly traded companies to submit different types of SEC filings, forms include 10-K, 10-Q, S-1, S-4, see examples. If you are a serious investor or finance professional, knowing and being able to interpret the various types of SEC filings will help you in making informed investment decisions.) that a public company must submit. The most important filings include the company’s quarterly and annual reports, which contain audited financial statements, various footnotes, and schedules to the statements, as well as descriptive guidance from the management. In the filings, the management also discusses the risks associated with the company’s operations and provides forward-looking statements concerning future decisions and activities. Conference calls with the company’s management may be used to clarify the information provided in the reports. Some other filings include the disclosure of the beneficial owners of securities and notification of the withdrawal of a class of securities. Watch a quick video below that explains the concept of the Full Disclosure Principle. The video is a small excerpt from the Reading Financial Statements Course. EDGARUS - EDGAREDGAR is a database where U.S. public companies file regulatory documents such as annual reports, quarterly reports, 10-k, 10-q, prospectus and more. EDGAR stands for Electronic Data Gathering, Analysis & Retrieval and is a searchable database of filing documents for U.S. companies.